There are many things to consider when buying a home. Whether you’re purchasing your very first house, a second home, or an investment property, it might feel like there’s something you’re forgetting at every turn. 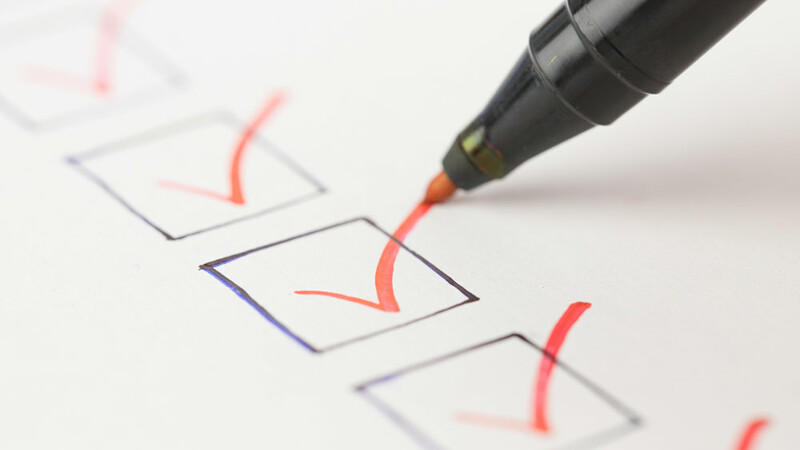 That’s why we’ve prepared the following checklist of questions to ask when buying a home. What county, community, and neighborhoods should I consider? Do I want to live more inland, or do I want to live near the water? What are the property taxes and income taxes of where I’m looking? How do the school systems rank against other school systems? What would my commute be like if I were to move here? How are the community services, such as police, fire, and medical? What is the city’s crime rate? What about the neighborhood I want? Will I feel safe if I buy a home in this area? What types of recreational and entertainment opportunities are nearby? How far would I be from highways and airports? Do I need a single-family home? Multi-family? A condo or townhouse? What style of home do I want? Colonial? Ranch? Cape Cod? How much square footage do I want (and can I maintain)? What size lot do I want? Should it be all grass or wooded? Do my family or I have any special needs for accessing/using the home? Am I willing to buy a fixer-upper, or should my home be move-in ready? How old is the home I’m looking for? Are repairs or renovations needed? Has the home sustained any previous damage, and was it repaired? What does the neighborhood my home is in look, sound, and feel like? Is the home close to my interests, like golfing, boating, camping, etc.? When do I need to start looking for a new home? When should I get pre-approved for home financing? When should I put my current home up for sale? Can I move to my new home before my current home sells? When should I contact service providers to transfer or cancel service? When should I contact movers or starting asking friends and family? How much time do I actually have to finish moving? What funds will I be using for my down payment? Do I need grants, gift funds, or other financial assistance? How is my credit? Do I need to make improvements before buying? Can my current income sustain a potentially higher monthly payment? How much should I set aside for home improvements, new furniture, etc.? What are my agent’s fees? The mortgage lender’s fees? How much should I budget for movers? What are the utilities in this area and what are the costs typically? What will my financial situation be like after I buy a home? Let Bolte Real Estate help you put this checklist of questions to ask when buying a house to use. Since 1936, we’ve helped our clients successfully navigate the home purchase process and achieve their homeownership goals. We’re ready to do the same for you. Trust this important purchase to the talented team at Bolte Real Estate.